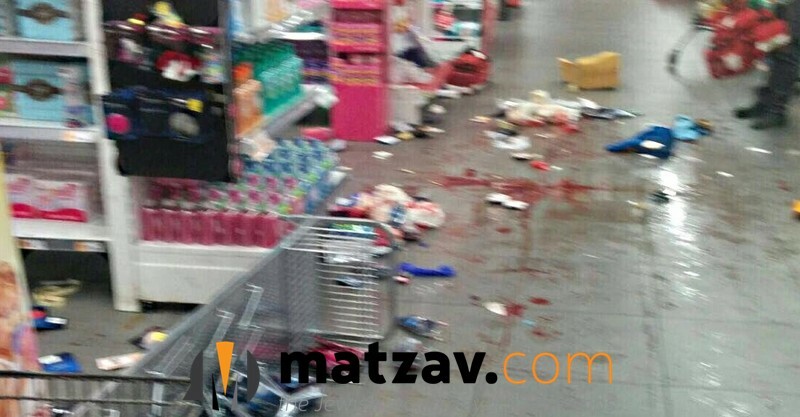 A 19-year-old Arab terrorist attacked a 43-year-old man in a local supermarket in Yavneh, Israel, stabbing him several times. The victim was transported to Kaplan Hospital in Rechovot in serious condition. He is fighting for his life after sustaining severe injuries. The Palestinian terrorist was apprehended on scene. 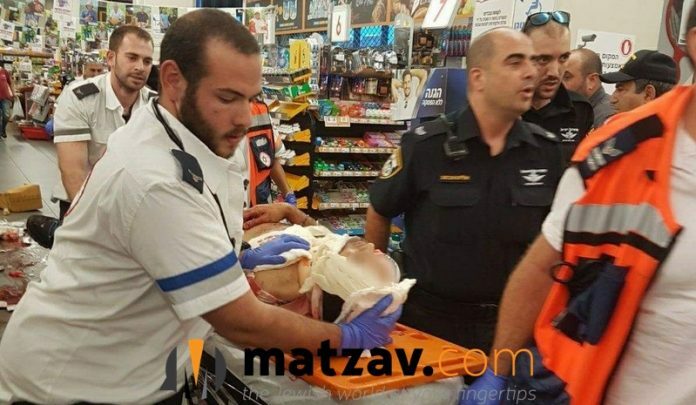 The Palestinian terrorist entered the supermarket and stabbed a worker at the supermarket. 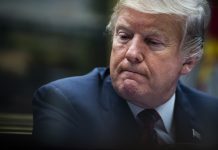 In one of the videos below, the terrorist can be seen innocently walking into the store and then pulling out a knife he had been hiding in his shirt. Yishmael is a brutal enemy. Pereh Adam means an animal that is human-like, not a human that is animal-like. Hashem Yeracheim!